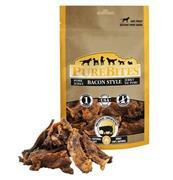 Your dog deserves to enjoy high quality treats just like you do. 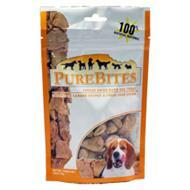 So when searching for the best treat for your dog, PureBites Dog Treats is the answer. 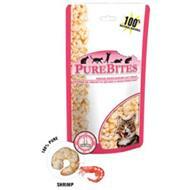 These tasty innovative treats consist of only one ingredient. 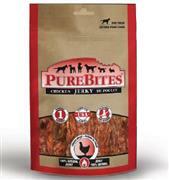 They are available in beef liver, whitefish, chicken or cheese. 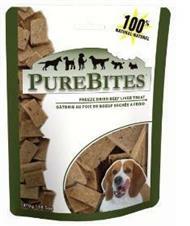 What makes these so different from other dog treats is that they only contain one ingredient without all the additives you may find in supermarket or department store treats. 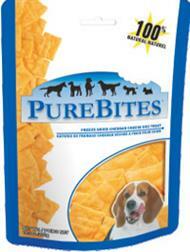 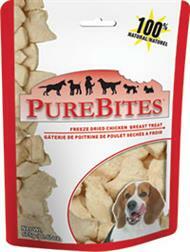 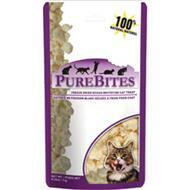 PureBites Dog Treats are freeze dried. 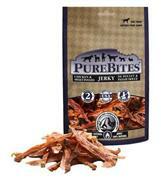 This locks in the flavor and natural nutrition as well as keeping them fresh. 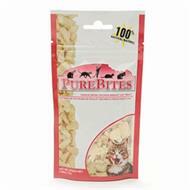 They are great training treats because you can break them into smaller pieces with little effort. 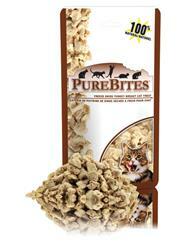 Not only are they delicious and nutritious but have just a few calories in each treat.